In a recent analysis, 57% of urgent care patients experience a wait time less than 15 minutes before being seen. In an emergency room visit for a non-critical situation, the patient waits over two hours, on average, before being seen. It’s important to remember that our urgent cares in Omaha treat patients on a first-come, first-served basis. Emergency rooms treat on a triage basis, meaning the most-severe cases get seen first, while non-emergencies have to wait. *Please make sure you have a photo ID and insurance information, if applicable. Not having these items will delay your being seen. *Mondays, weekends, and holidays tend to be our busiest days, so your wait time may be longer on these days. Also, late-morning through mid-afternoon tend to be slower times, so your wait may be less. *Some cases involve more time than others. Stitching for lacerations, x-rays for possible broken bones, ear irrigations, etc are procedures that take more time to complete than a simple exam or test. 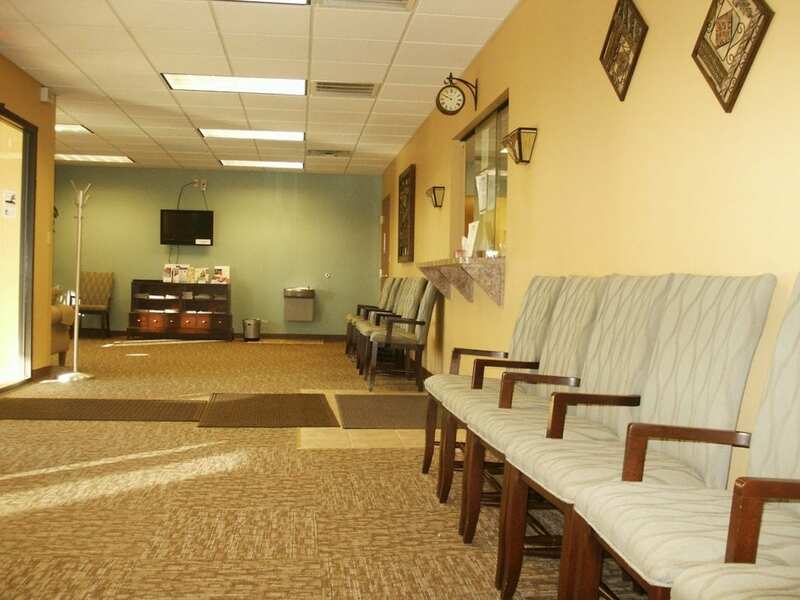 *Each Urgent Care Network of Omaha clinic has four treatment rooms. Even though you may be the only person in the waiting room, there may be other patients already in rooms being seen by our provider.